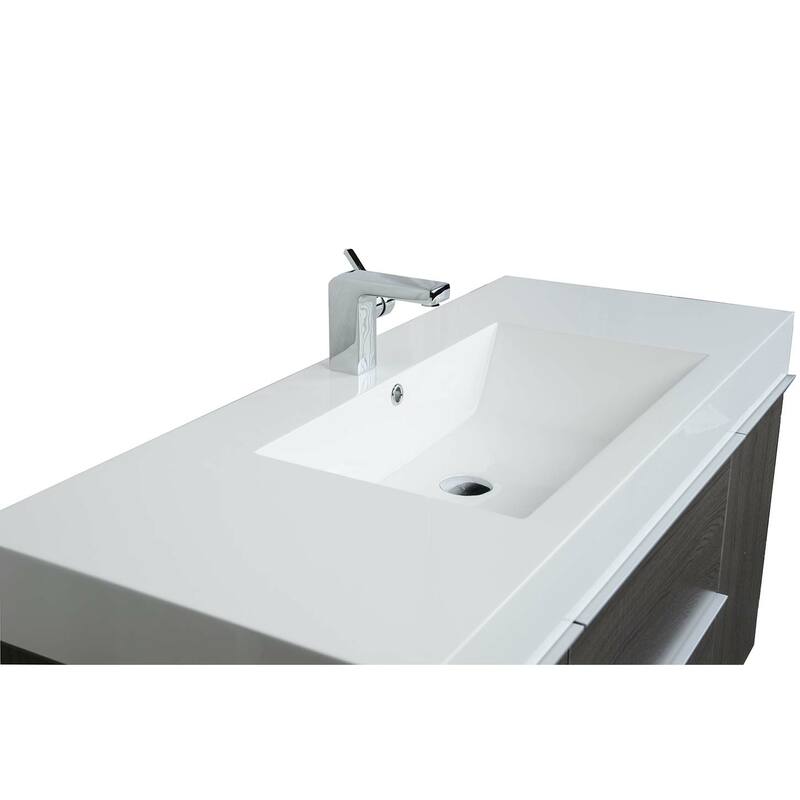 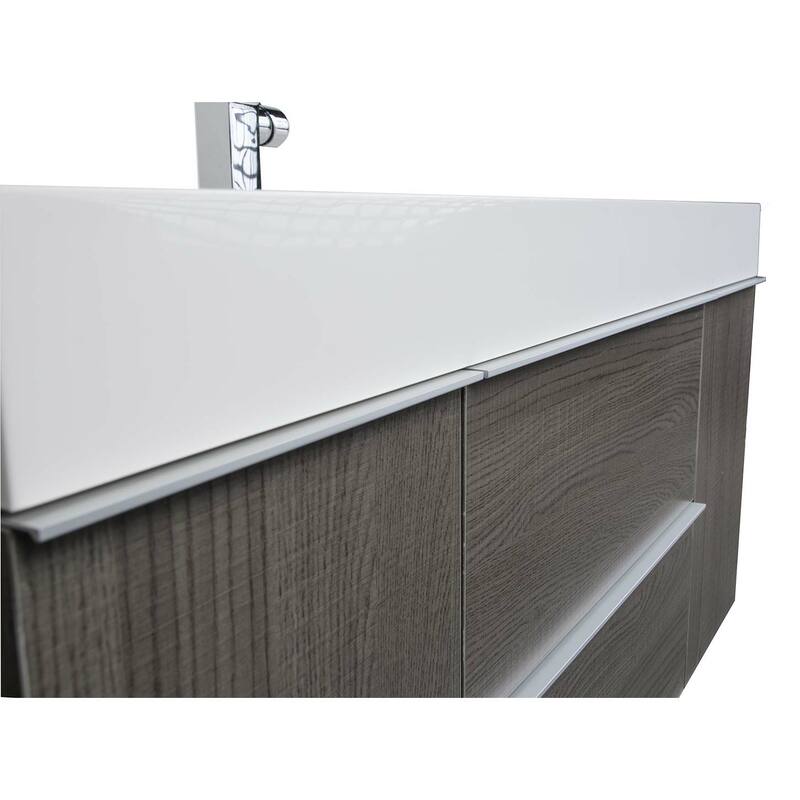 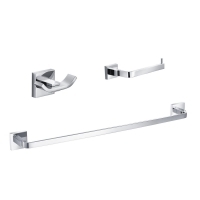 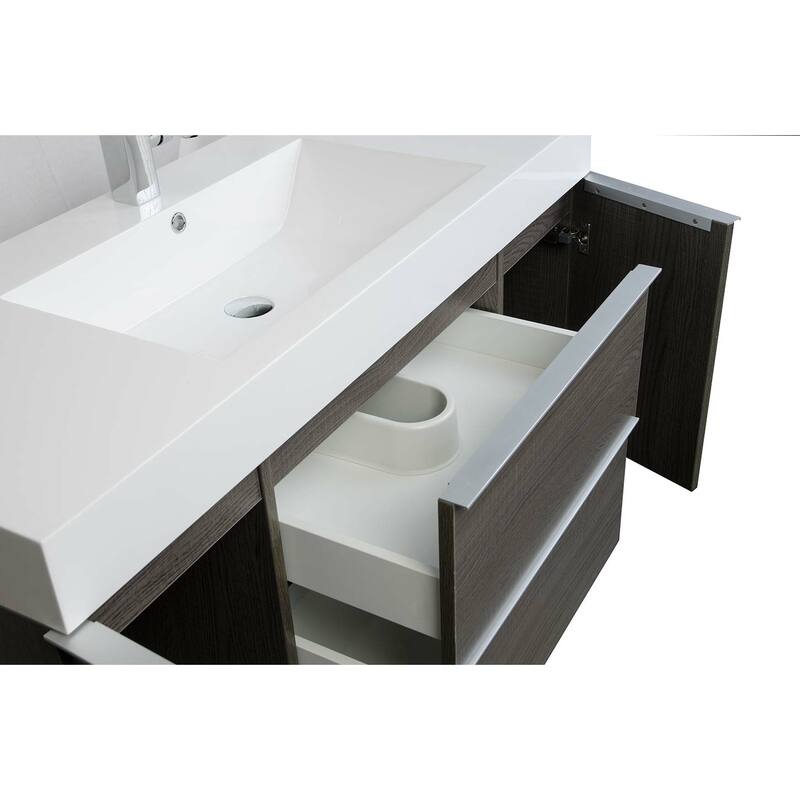 Update your bathroom decor with this elegant wall-mounted single sink vanity. 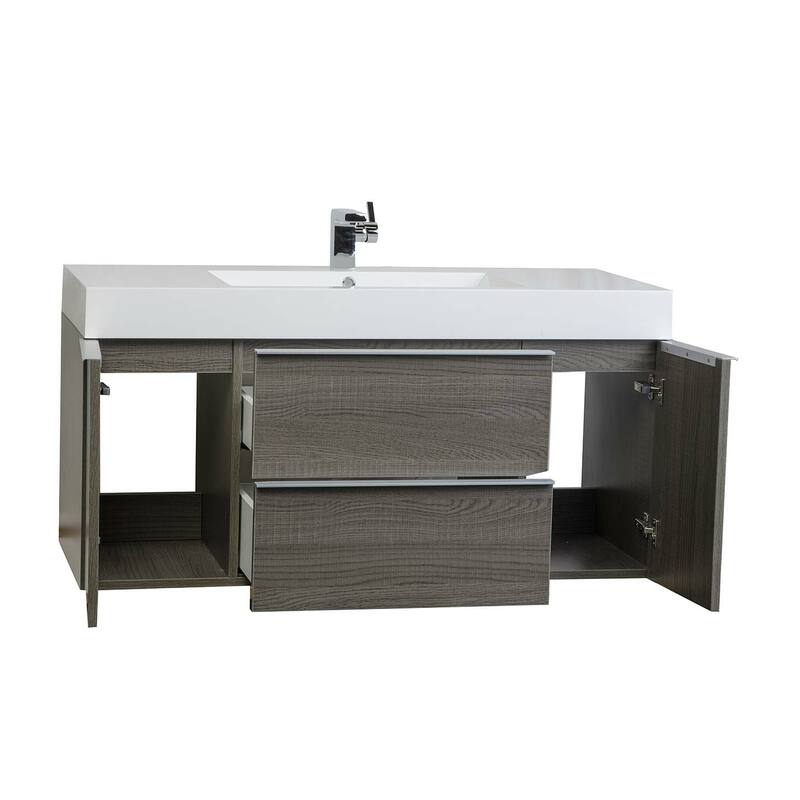 With oak finish and a white top and sink, this vanity will give you storage space as well as a decorative touch for your master or guest bathroom. 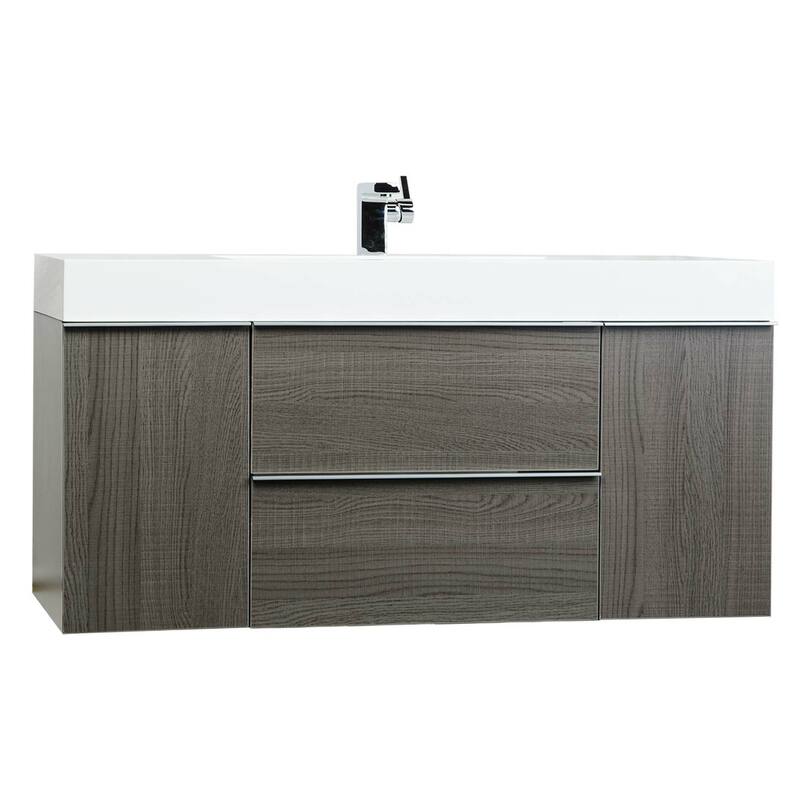 Cabinet material: Furniture grade HDF, scratch resistant veneer materail from Germany.